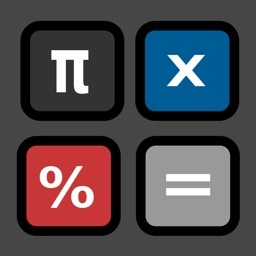 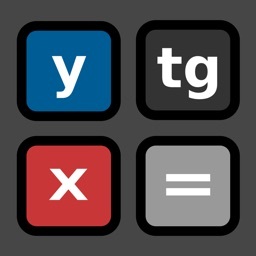 Calculator- is the best and the most convenient scientific calculator in AppStore. 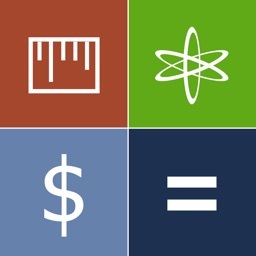 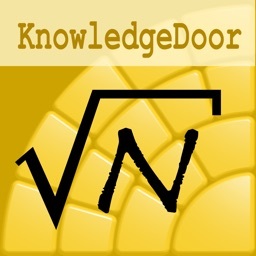 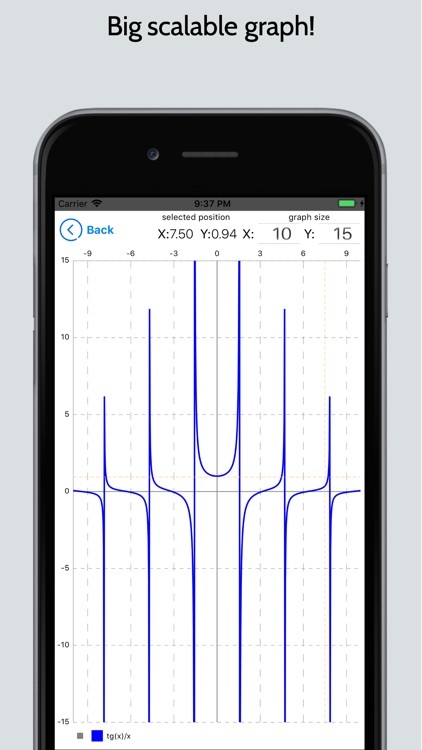 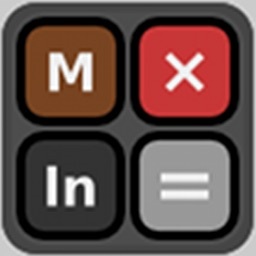 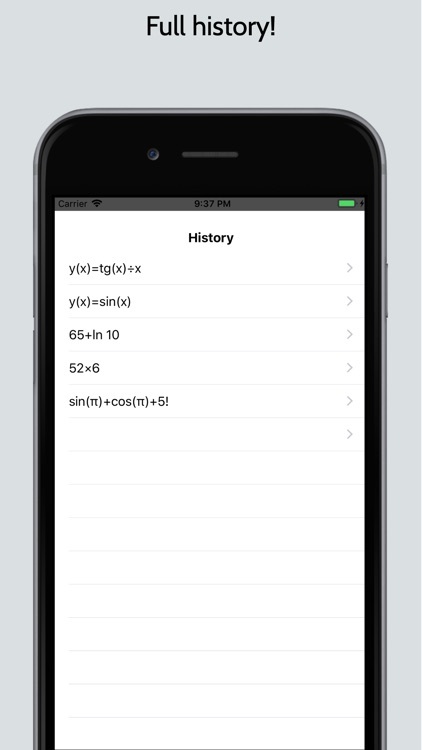 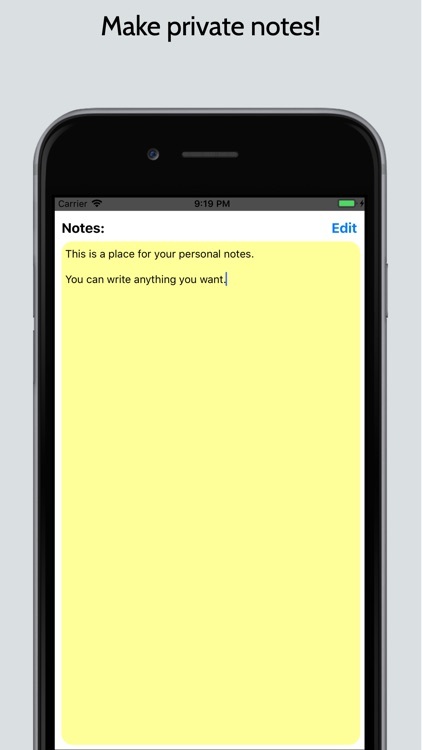 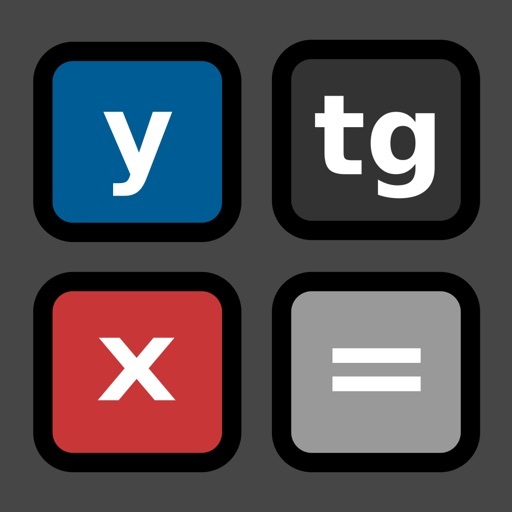 Calculator- is made by math/physics students. 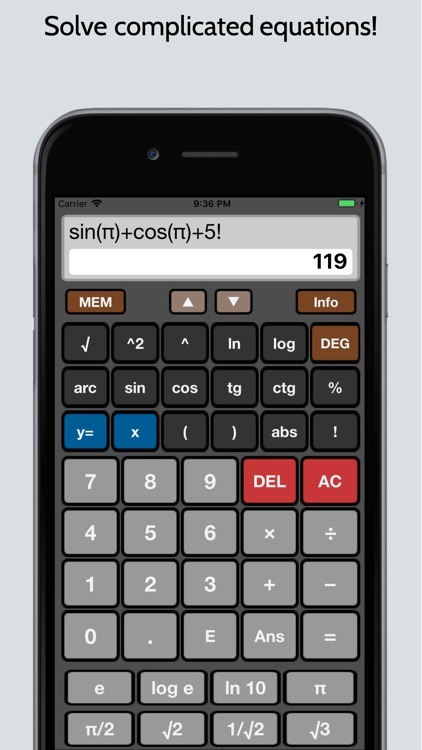 Our objective is to make it as convenient as traditional calculator, which we used at university.